‘Leash’, a short supernatural social drama film directed by Harry Lighton, starring Julia in the lead role of Alicja, has won ‘The Pitch’ competition. 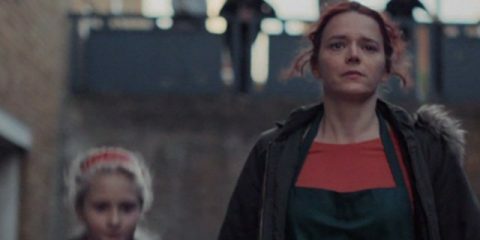 Inspired by a series of hate crimes against Polish people in the wake of the EU referendum, the film tells the story of a Polish teenager and her single mother, who are subject to xenophobic abuse. ‘Leash’, originally pitched as ‘Go Home’ will be produced in its full-length version in the autumn 2017.